This is a recounting (wrong word, actually) of things I did not do. I did not go to the Dominican Republic to present a paper, because of visa and travel hassles. I did go to Colombo, though, proving that visa processes really affect travellers. I did not look all around while crossing the road and ended up with a broken wrist. A lesson there, somewhere. I did not exercise my wrist enough, playing Golf..mostly resting on my laurels last December when I got a Hole-in-one. 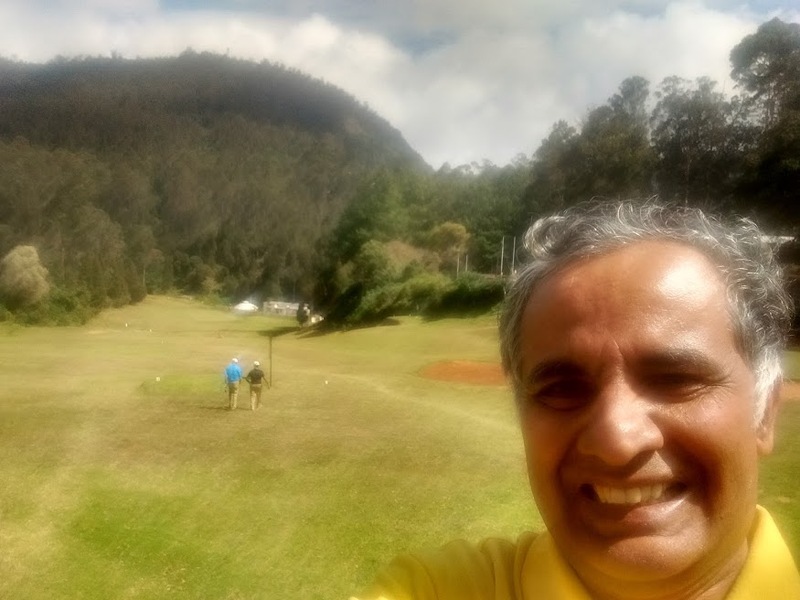 This pic is from that trip to Coonoor/Wellington. Hope to make up in 2018. I did not react to the aggravating stuff on facebook. I use fb to make connections with friends, and have some fun..and I succeed.